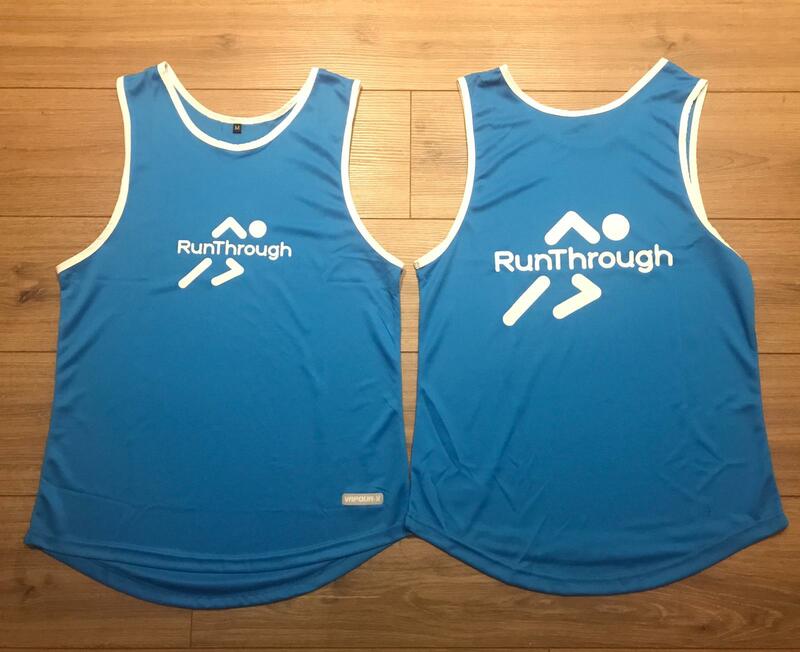 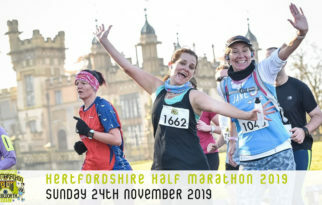 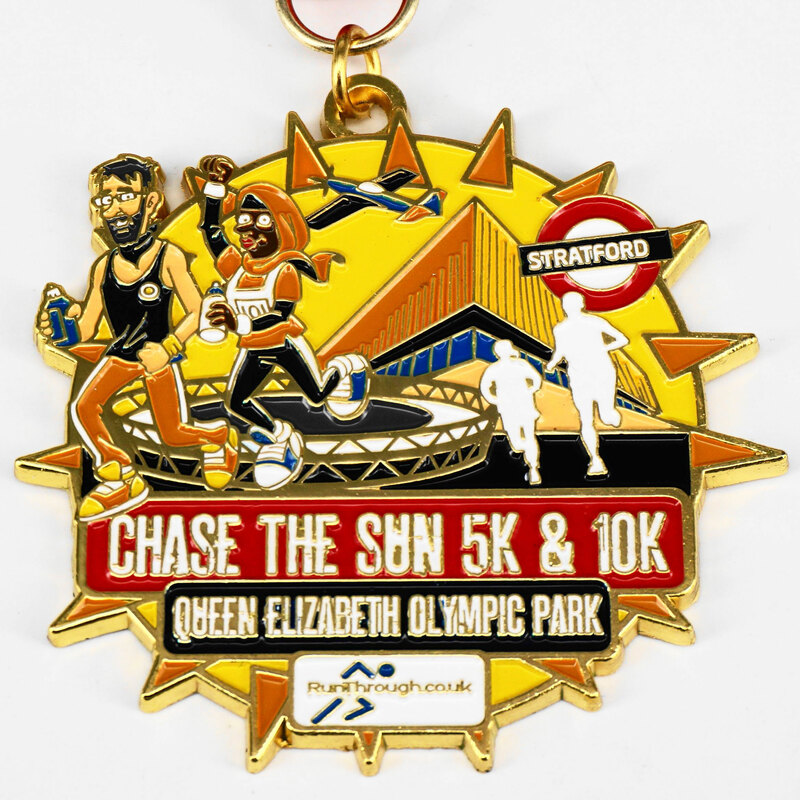 We’re delighted to present the 2019 Run Through Chase the Sun series! 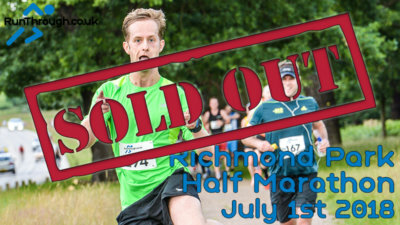 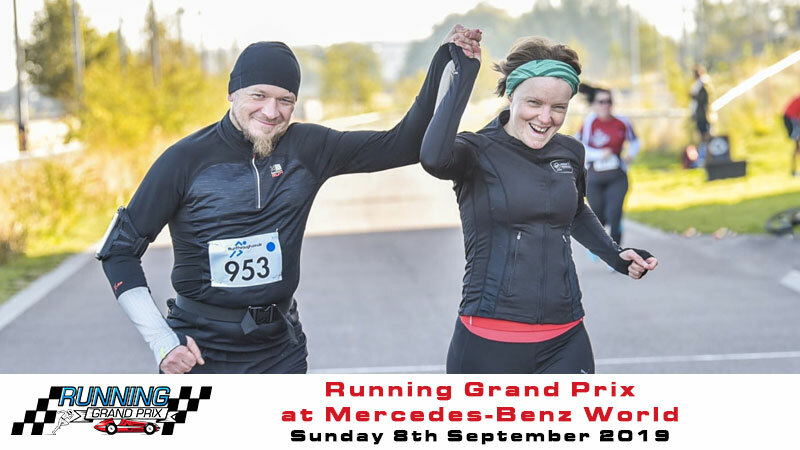 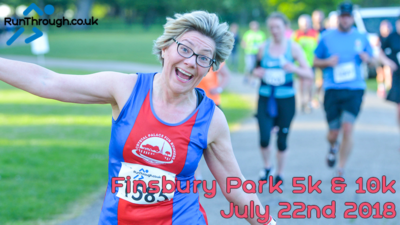 We’re back mid-week, evening 5k and 10k events with some new venues; it is a battle to get around the course before the sun goes down. 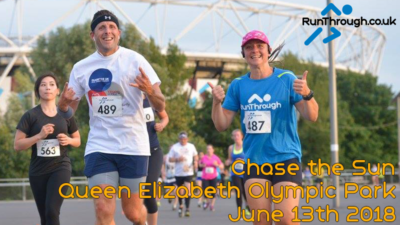 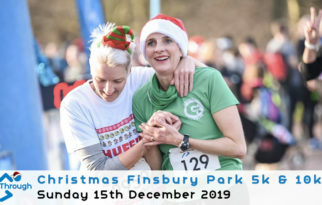 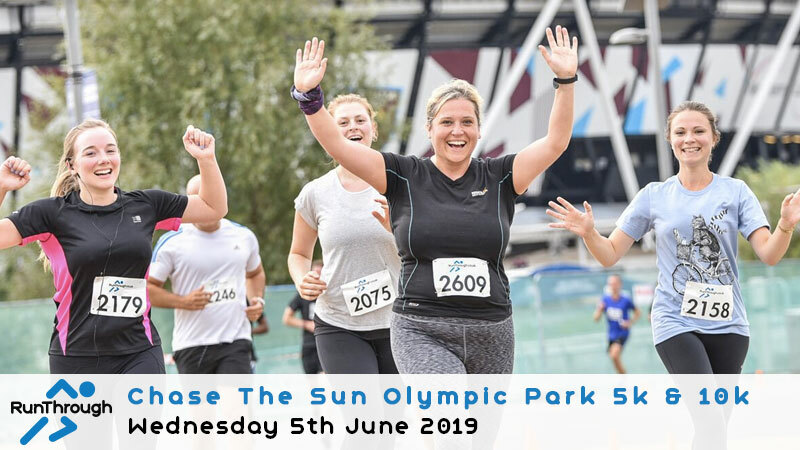 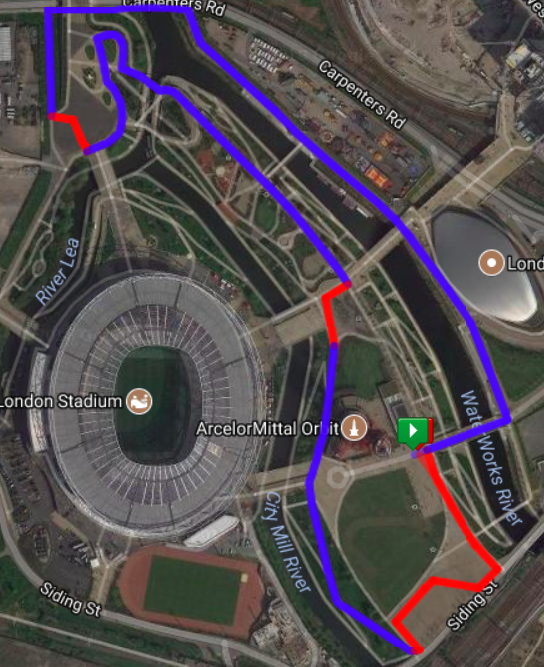 We will be back at one of the most popular Chase The Sun Series venues, the iconic Queen Elizabeth Olympic Park on Wednesday 5th June 2019.